While our Lord does tell us to be reconciled with each other before giving alms, or in this case taking communion/sacrament, there’s nothing in the Bible telling us it’s okay to be a dictator. 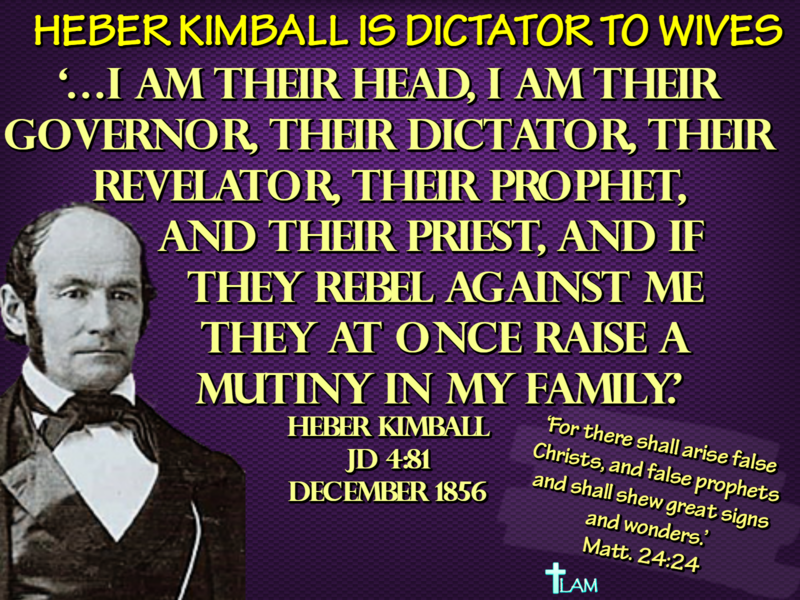 Mr. Kimball’s ego had the better of him, and has never had a place in the life of a true Christian. We don’t lord over people, nor do we lead with demands. The sign of a good leader is to command, not demand. Unfortunately, this is still enacted in the Church today when their leaders tell them they have to follow the prophet.